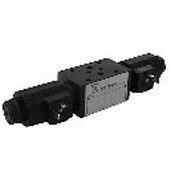 The DSR3* are roller cam operated directional control valves, available with 4 ways, with mounting interface of a D03. 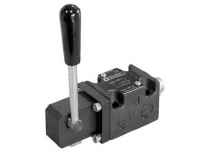 The DSC* are hydraulically operated directional control valves, available with 3 or 4 ways with several interchangeable spools and with mounting interface according to NFPA D03. 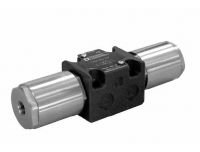 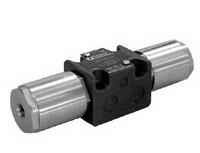 Modualr direct-acting control valve with conical seat seal, for maintaining hydraulic actuators in position.